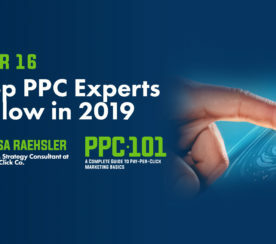 Lisa Raehsler is a search engine marketing and pay-per-click (PPC) strategist, nationally recognized speaker, and columnist for industry leading publications. 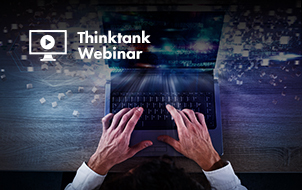 As the founder and principal strategist at Big Click Co., she helps companies and agencies of all sizes to integrate PPC advertising into online media programs for brand promotion, demand generation, and customer acquisition. Lisa has led hundreds of paid advertising accounts for search engines (Google AdWords and Bing Ads), mobile, display, retargeting, and social media ad campaigns. Her experience spans twenty years and includes working with national brands at agencies and at the enterprise level at Thomson Reuters. 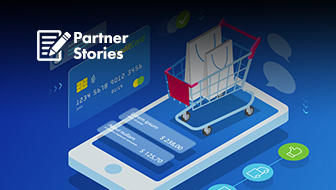 Lisa has spoken about PPC, mobile, retargeting and other online marketing topics at industry conferences, training events, podcasts, and webinars. Lisa shares her expertise as a columnist for several industry publications. She is a recipient of the Microsoft MVP Award for Bing Ads PPC. 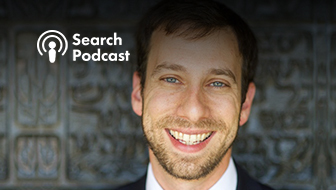 Get the PPC insights and advice you need now. 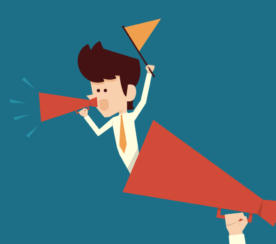 Follow these 23 passionate paid search experts. 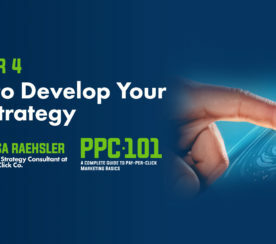 A successful PPC campaign begins with a goal-oriented strategy. 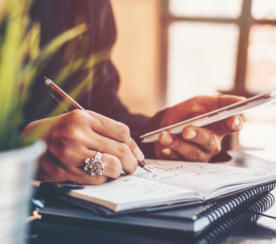 Learn five common PPC goals and how to accomplish them. 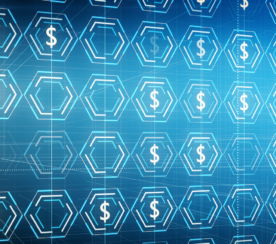 Which PPC ad platform is right for your business? 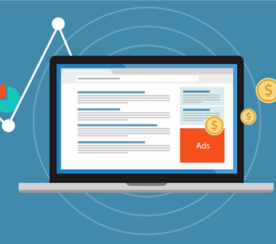 Here are eight of the top PPC advertising platforms today. 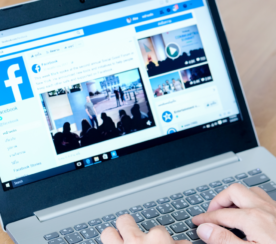 New research reveals that some Facebook users don’t think the information Facebook has about their interests is accurate. 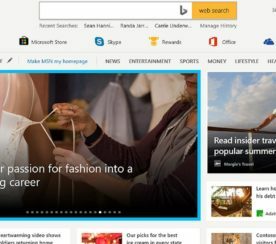 Microsoft has announced an expanded partnership with Verizon Media enabling Yahoo search traffic to be exclusively served by Bing Ads. 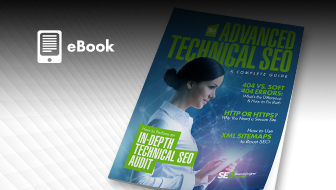 Review and maximize your PPC account goals and CTAs with these helpful tips. 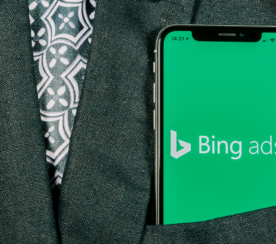 Bing Ads releases LinkedIn Profile Targeting for text ads, shopping campaigns, and Dynamic search ads. 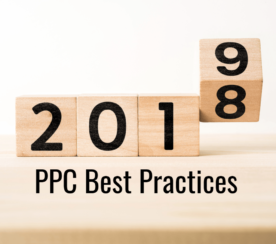 These PPC best practices for 2019 can help improve your paid search campaigns’ performance. 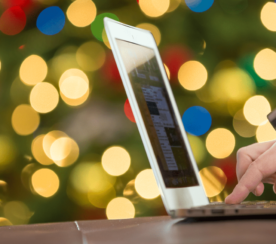 Bing Ads recently released some insights on trends for holiday PPC. Here’s how advertisers can use life event targeting in PPC and social ads. 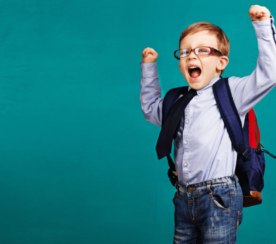 Here are 15 effective tips you can use to make the most out of a small PPC budget. Here’s everything you need to know about how the Microsoft Audience Network and the Microsoft Graph works. 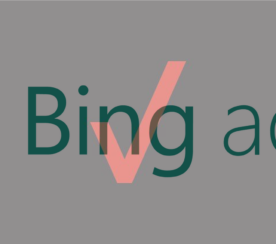 Keep your Bing Ads campaigns up-to-date and running smoothly. Here are five new releases that can help. 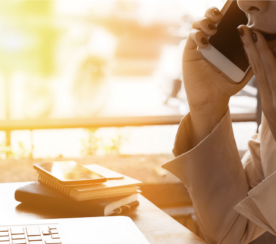 Now is the best time to break these PPC ad management bad habits to improve your results moving forward. 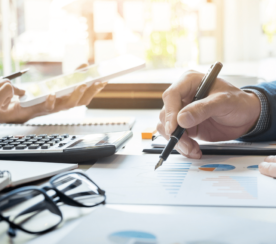 Here are five budgeting best practices to put you on a path to PPC marketing success. 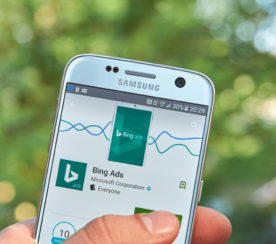 Here are six expert PPC tips in AdWords and Bing Ads to improve performance and streamline management. Here are two important AdWords features you need to know about, and a fabulous bid strategy to test. 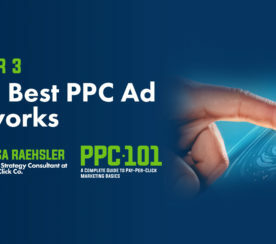 Improving your PPC ads is essential to sustain your paid advertising campaigns’ performance. Here are some ideas for PPC optimization. 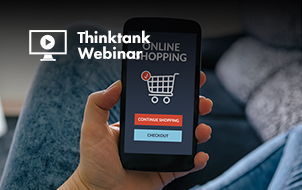 Get insights on customers’ buying habits this back-to-school season and strategies on how to reach them via PPC. 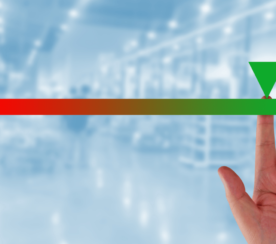 Here’s how you can use AdWords’ historical quality score data to optimize and improve your PPC performance.